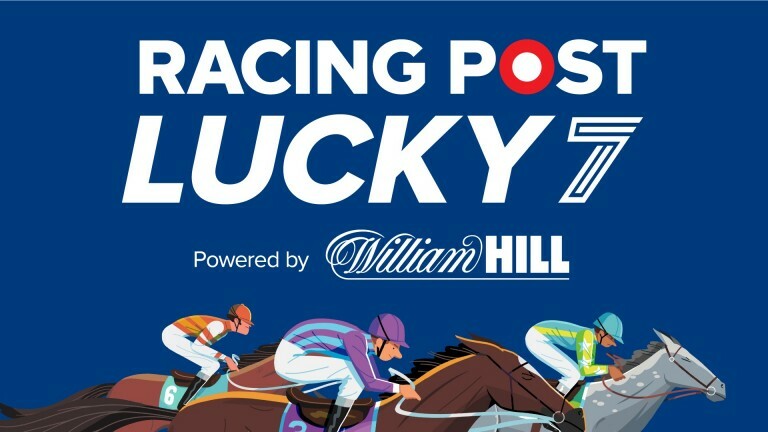 Win £50,000 with the Racing Post Lucky 7! Racing Post has teamed up with William Hill for the exciting free-to-enter game, Racing Post Lucky 7. The Racing Post Lucky 7 offers players the chance to win a £50,000 jackpot by picking the winner of seven selected races. On days when the jackpot is not won there is a £1,000 consolation prize to the top entry. The game will be available on all major racedays via the website and the Racing Post Lucky 7 mobile app. 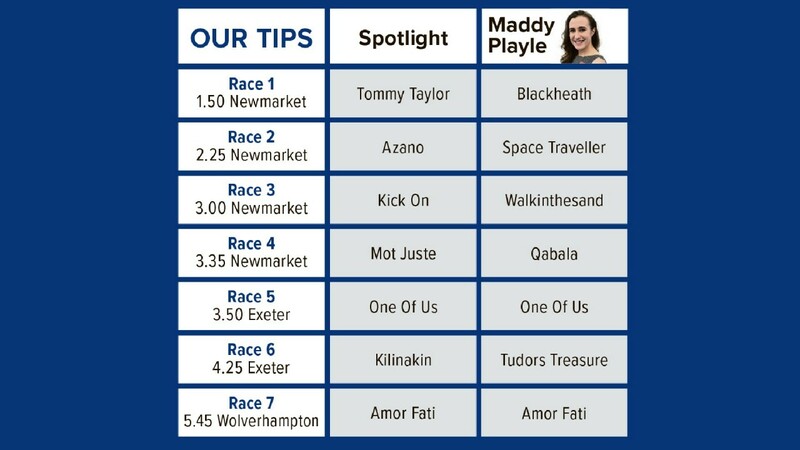 You can make your selections from 4pm the day before right until the start of the first race. The next game is on Tuesday's racing and you can make your selections now. To enter, follow the simple instructions outlined and you could be on your way to winning £50,000! The competition is open to residents of Great Britain and the Republic of Ireland. Go to racingpost.com/Lucky7, click 'Log In' and enter your William Hill account details. If you're new to William Hill register by clicking 'Join'. Pick the winners of the seven selected races. Win the jackpot! If the jackpot isn't won then the top entry will win £1,000.